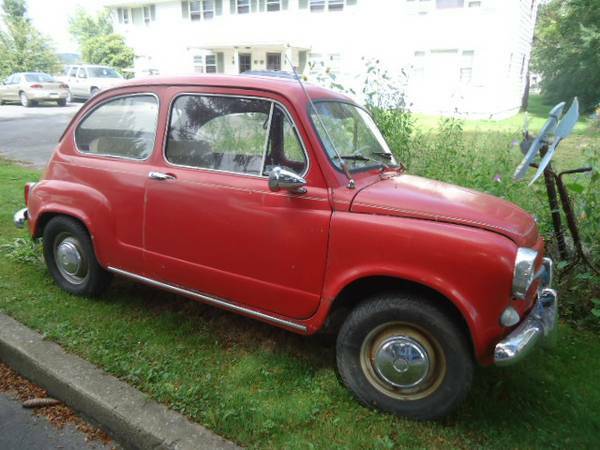 It’s pretty rare to find any kind of older, pre-1970s Fiat in decent shape for short money. With the ubiquity of the new Fiat 500s, it’s also hard to find a Fiat that Charlie Sheen has not advertised. 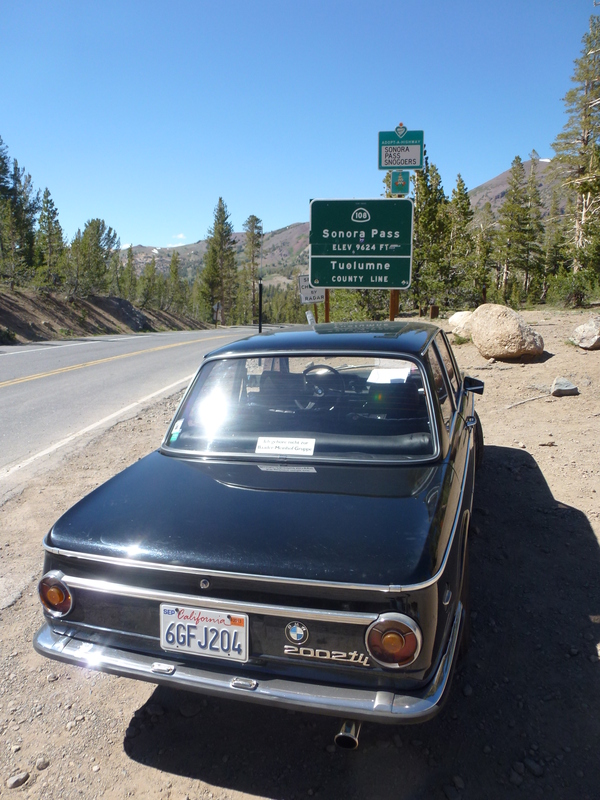 Nowadays, the only Fiats of this period that are cheap are projects or complete rust buckets. And that’s not much of a surprise, either – as I was mentioning on a recent post about a VW Rabbit, the older economy cars just diappear after a while, and even enthusiasts don’t seem to have them. 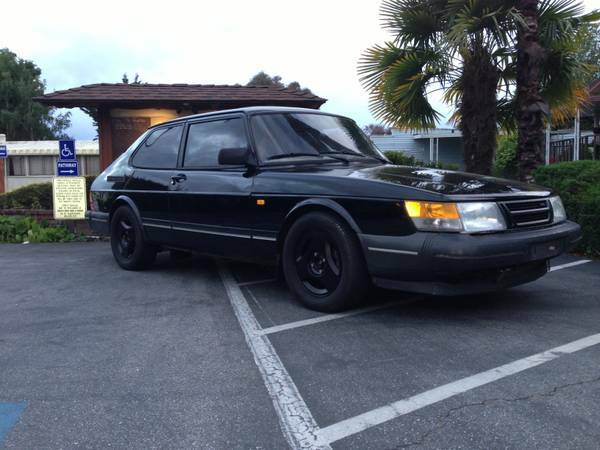 Which is funny, because there is a distinct type of fun in these simple, cheap cars. For example, this 600 in Duboistown, PA near Williamsport. It’s $3800 for a running, inspected car with some rust in the rear floors – really not so bad for a car of its age outside of the dry states. Assuming, of course, that the Pennsylvania state inspection means the structure is solid and all electrics and brakes work, this would be a great driver project.